According to the Migraine Research Foundation (yes, that is a real foundation), nearly 1 in 4 U.S. households includes someone with chronic migraines. 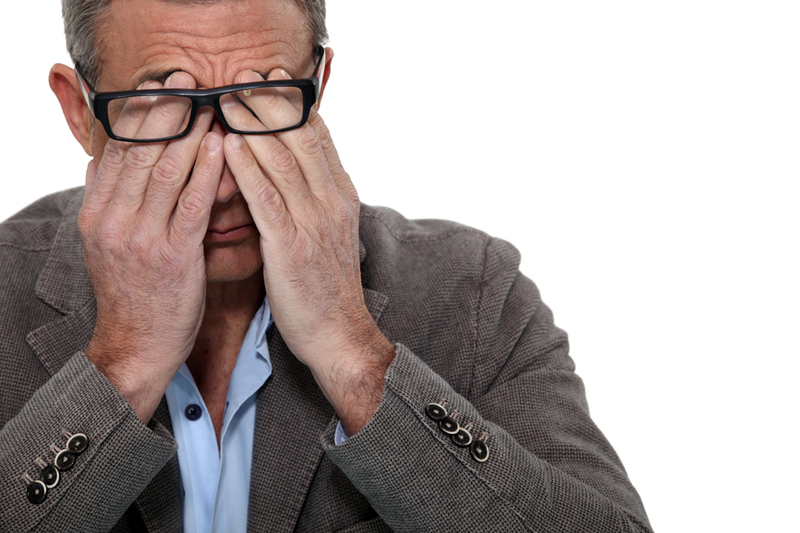 Of those sufferers, 90 percent are miss work or are unable to function normally during their migraine attacks. Thankfully, the afflicted, on average experience migraine attacks once or twice a month. However, there is a certain, unfortunate segment of the population (nearly 14 million Americans) that experience headaches on a near-daily basis. The Migraine Trust Foundation in the United Kingdom suggests a three-tiered plan coupled with a detailed ‘migraine diary’ to help you and your doctor get to the bottom of your suffering. Chronic, debilitating headaches should be reported to your doctor—as there may be medication to try and prevent the attacks. Anticonvulsants, antidepressants, antihistamines, beta-blockers, and anti-inflammatory drugs have all been shown to break the cycle of prevent migraines. Beyond drugs, exercise, a healthy diet, getting plenty of sleep, and not smoking has also been shown to help prevent migraines. This refers to treating an attack as soon as it occurs. As with preventative approaches, a physician prescribing acute treatments will base their decision on an assessment of how dramatically the migraine attacks and how often they occur. Your doctor may prescribe a number of stronger painkillers, and other medications that may help to alleviate your pain during a migraine attack. Another popular treatment uses a migraine-specific class of drugs called triptans—available as pills, quick-dissolving tablets, nasal spray, or injection (e.g. Axert, Relpax, and Imitrex). On average, the pain is relieved within thirty minutes of treatment. Rescue ‘treatment’ refers to the times when acute medication doesn’t provide relief from the migraine. Anti-nausea medication and/or anti-inflammatory or pain relieving medication may be prescribed. Try applying pressure to the pulse points in the side of the forehead and/or neck—or a light massage on the neck and base of the skull from a friend or loved one may relieve the discomfort. Hot or cold—try both. Try applying a hot water bottle, or an icepack, to the painful area. Even hot or cold showers have been shown to help some sufferers. Inhaling lavender oil, peppermint oil, or basil oil can help open blood flow and increase oxygen in the brain—thus alleviating some headache pain. Since many headaches are due to dehydration, downing a few glasses of water when you feel a headache coming on can occasionally stop it in its tracks.